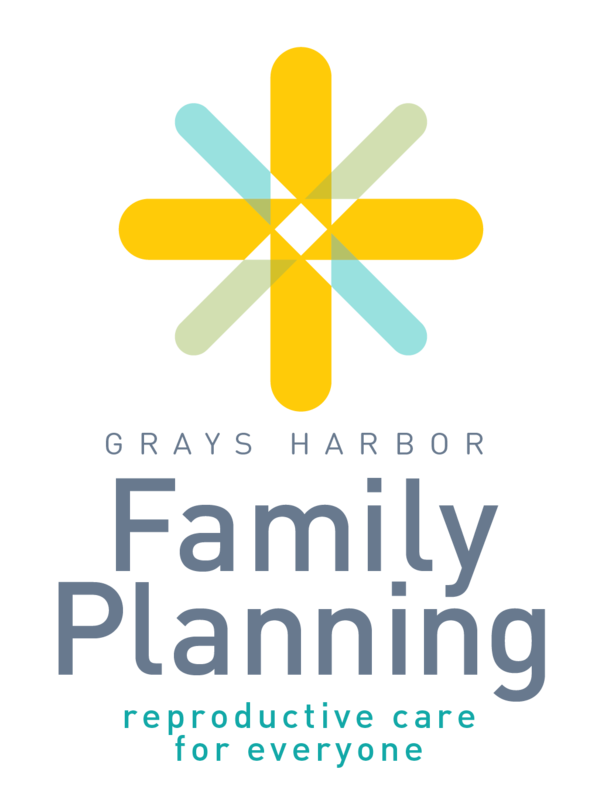 The Grays Harbor Public Health & Social Services department offers a variety of services to the community. 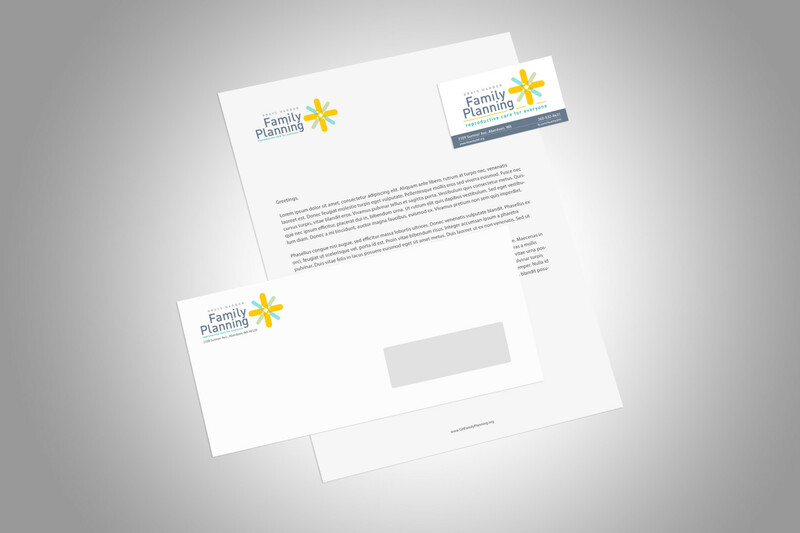 Through grant funding, they were able to develop a campaign to promote and advertise their in-house Family Planning clinic. We consulted with the managing team and moved forward with a plan to rebrand the clinic, which previously did not have an independent image or name from the general department services. The rebrand included a new logo design as well as a variety of print, online and radio advertising to promote the “new” clinic mission. We researched the available advertising options within Grays Harbor County, with the specific interest in reach a target market of English and Spanish speaking women and men, ages 15-35. 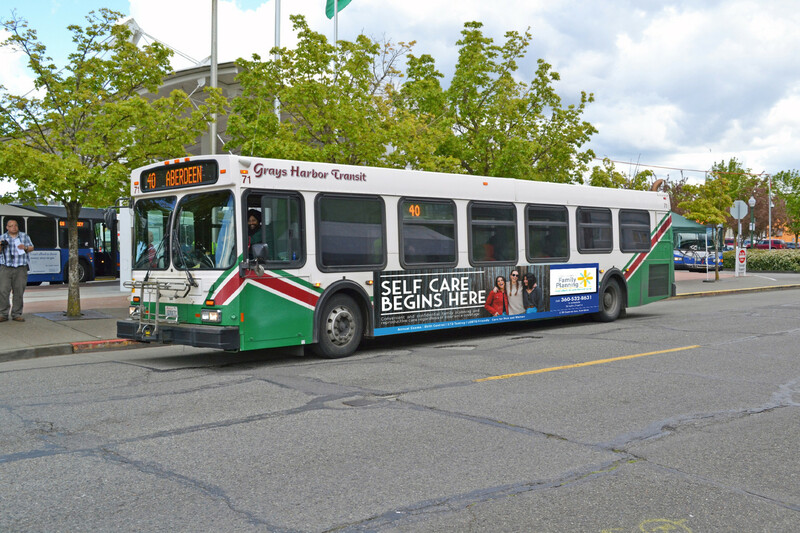 Advertising included print Grays Harbor Transit bus ads in English and Spanish, radio spots, print posters, flyers and rack cards, as well as social media posts including video in English and Spanish. We used bright colors and soft elements in a modern design that would be eye catching to young women mostly, though the clinic does offer some services to men as well. Our team wanted to make the ease and simplicity of the clinic apparent, as it is the major unique offering at the clinic. Showing photographic images of smiling young people and sharing the message that this clinic is for “everyone” is meant to elude to the fact that the clinic offers sliding scale services and accepts any and all (or no) health insurance. Since the target market was identified as young women and men, we aimed to speak directly to them through social media management and promotions. We included photography that depicted the Pacific Northwest, friends, self-care, and health. Video was also used in the form of a Q&A with the Clinic Staff, answering common questions in order to alleviate fear of the unknown.